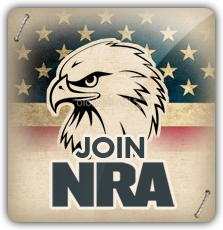 nra.org Dismayed by the lack of marksmanship shown by their troops, Union veterans Col. William C. Church and Gen. George Wingate formed the National Rifle Association in 1871. The primary goal of the association would be to "promote and encourage rifle shooting on a scientific basis," according to a magazine editorial written by Church. 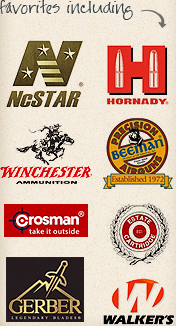 ccrkba.org The Citizens Committee for the Right to Keep and Bear Armsis dedicated to protecting your firearms rights. Their role is to educate grass root activists, the public, legislators and the media. Our programs are designed to help all Americans understand the importance of the Second Amendment and its role in keeping Americans free. drgo.us Doctors for Responsible Gun Ownership (DRGO). DRGO is a nationwide network of 1,400 medical doctors, other health care professionals, scientists, and others who support the safe and lawful use of firearms for any legitimate purpose. iapcar.org IAPCAR is dedicated to preserving these human rights, but needs your help in the fight. keepandbeararms.com Keep And Bear Arms is a grassroots movement of the people, by the people, and for the people. It is a call to action, a call for self-education, and a 21 gun salute to the many good men and women who fought and died to bring America into being. 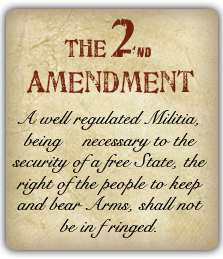 saf.org The Second Amendment Foundation (SAF) is dedicated to promoting a better understanding about our Constitutional heritage to privately own and possess firearms. To that end, we carry on many educational and legal action programs designed to better inform the public about the gun control debate.